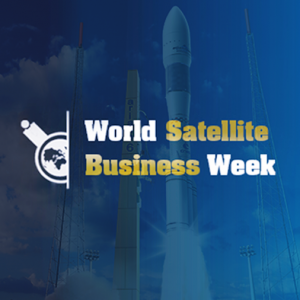 Pierre Vincent, Effigis Executive Vice-President, will be a guest speaker at the Euroconsult’s annual executive meeting, The World Satellite Business Week (WSBW), held from September 8-12 at the Westin Paris, France. This event brings together over seven hundred of the most influential representatives of the global satellite communications and information business, for five days of discussion, debate and deal-making. Vincent’s presentation is scheduled for Thursday September 11 at 11:00 o’clock and will focus on Pléiades images commercialization strategy in Canada. Indeed, Effigis has concluded with Airbus an exclusive agreement for the distribution of Pléiades data in Canada.